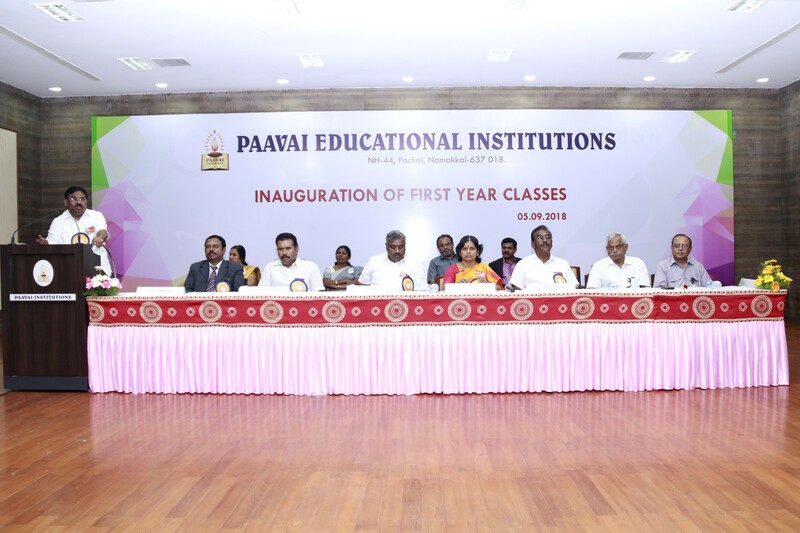 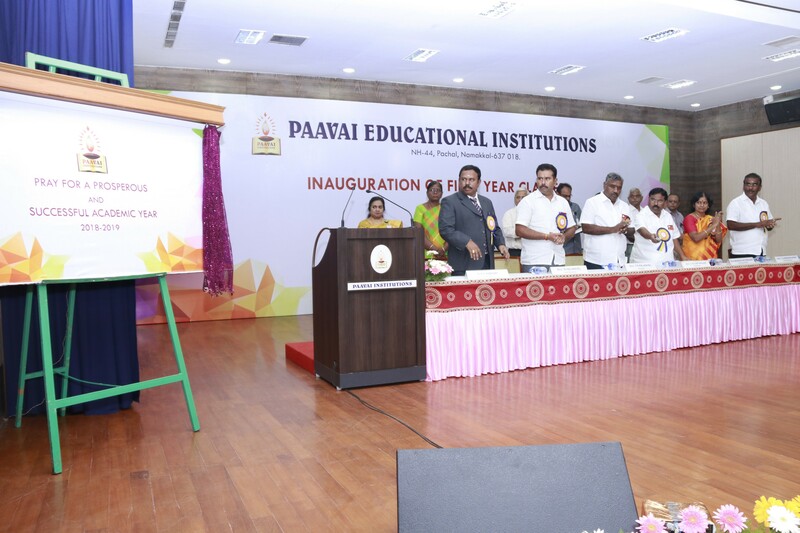 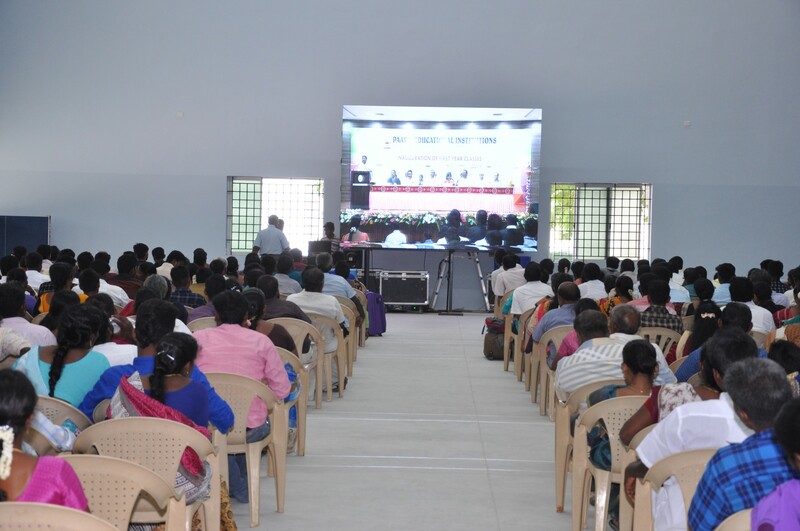 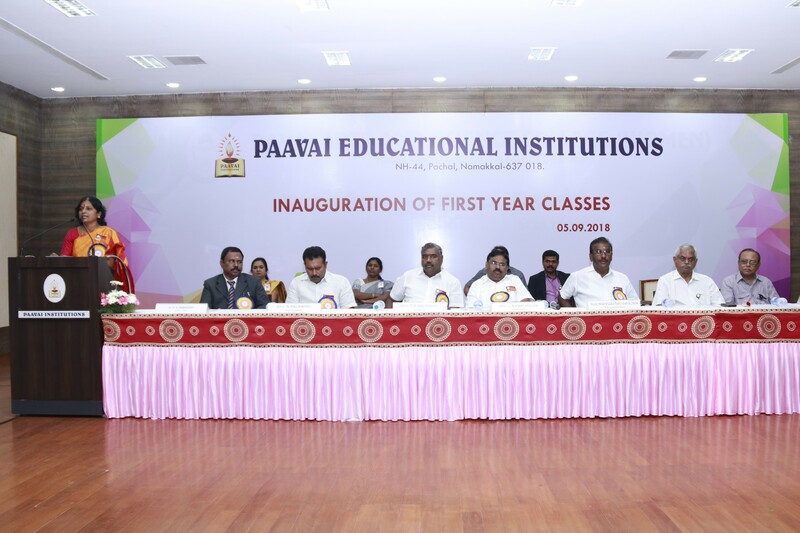 Pavai Engineering Colleges celebrated the Inauguration of the academic year 2018 – 2019 batch on Sep 5th 2018. 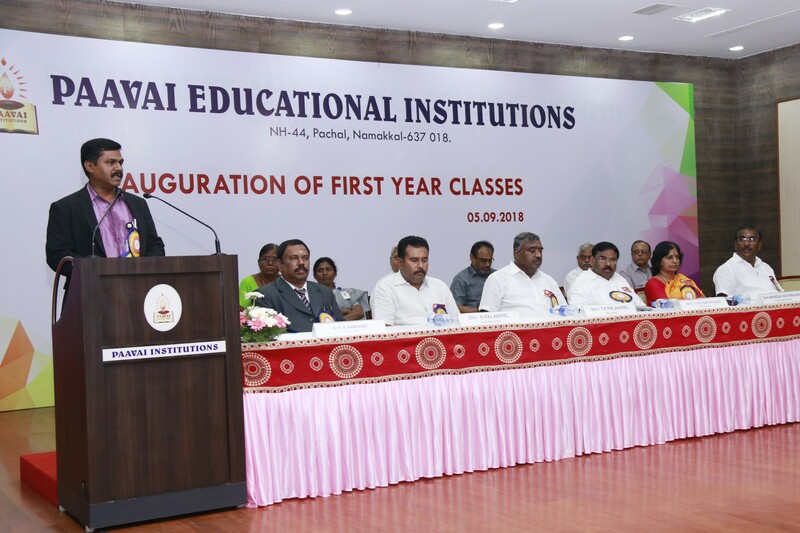 We had the honor and the pleasure to share this special day with respected Chairman sir, Correspondent Mam and teaching fraternity along with students and parents. 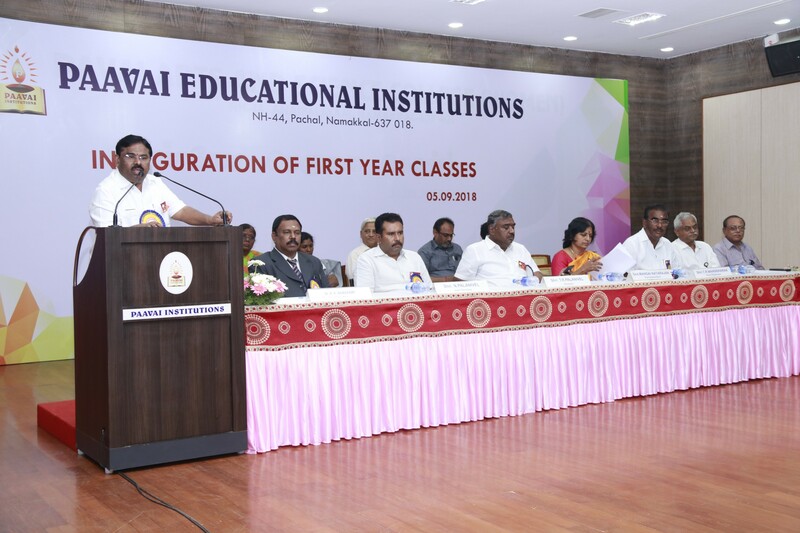 In the inaugural address, Chairman sir stated that if students work with a goal, definitely that will be achieved. 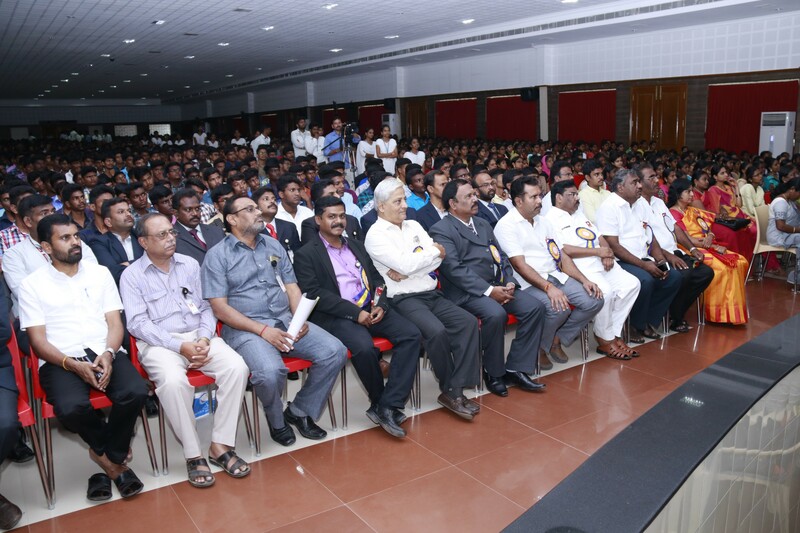 Sir narrated some successful stories of eminent personalities. 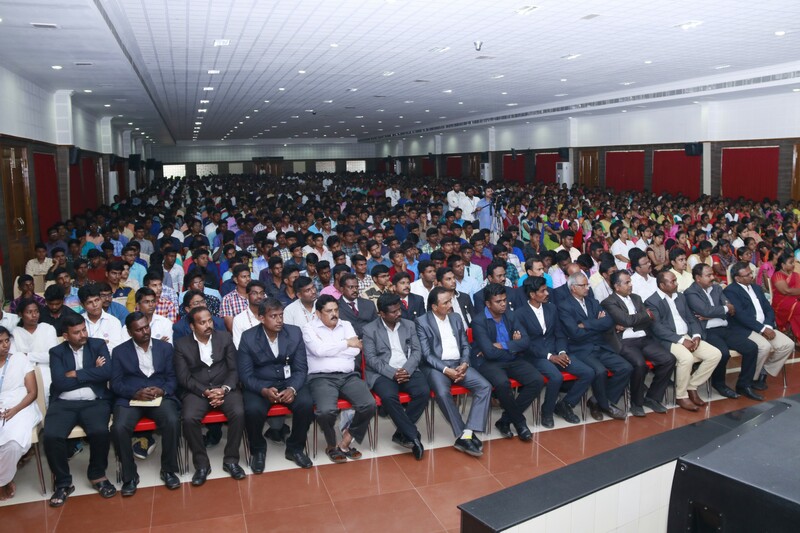 His words were so powerful and motivational to kindle the young minds to strive towards success. 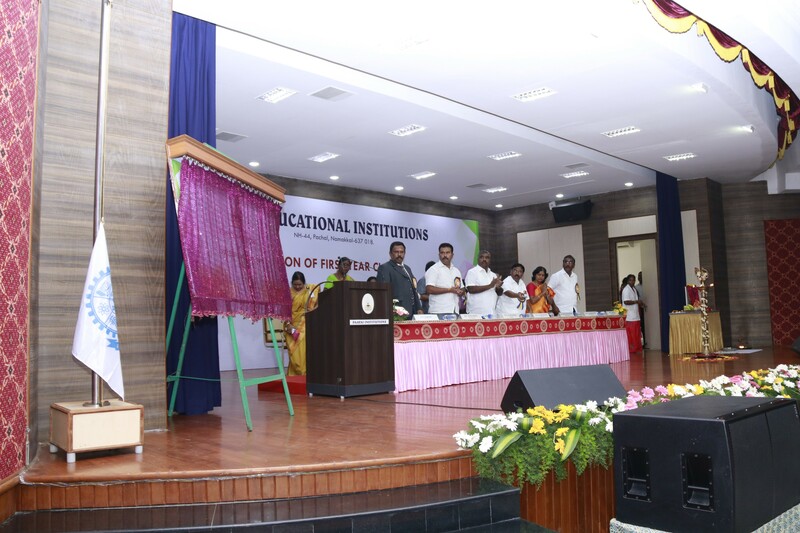 In addition to this, he drew the attention of the students to innovate something new which will mark the history. 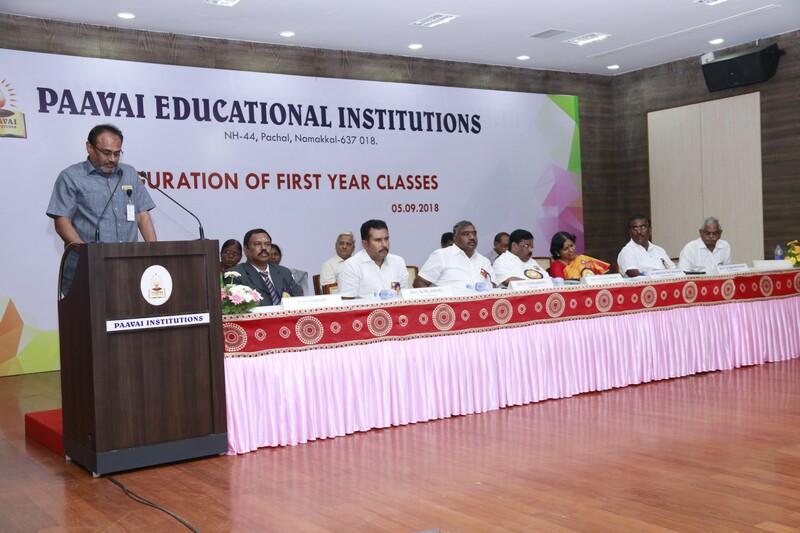 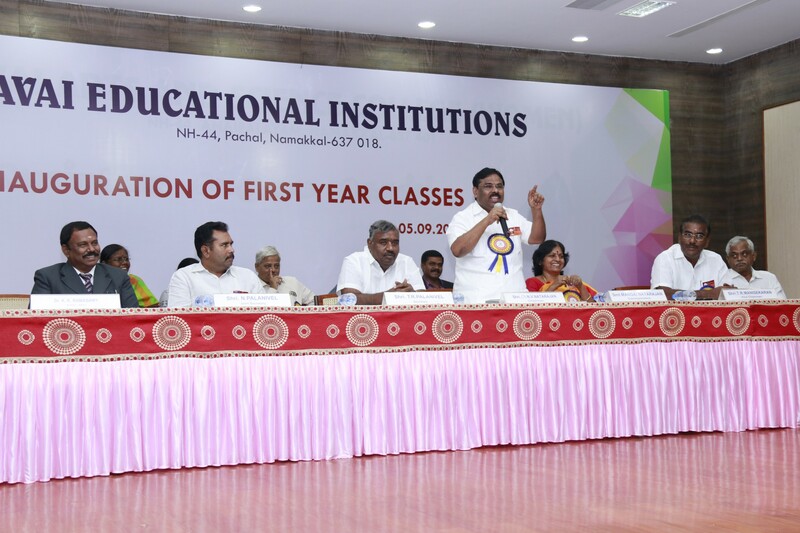 Correpondent Mam, in her felicitation speech, stated that the disciplined and value added professionals will be respected every nook and corner in the world. 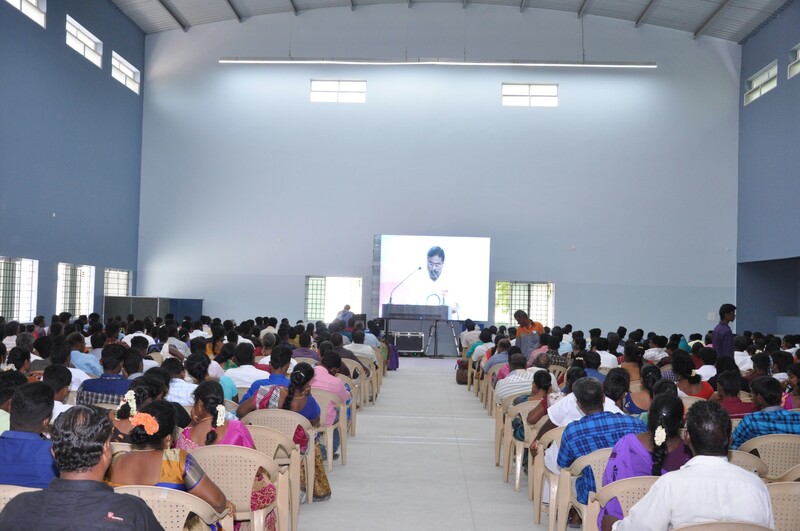 Padha pooja was followed and students were blessed by their parents.